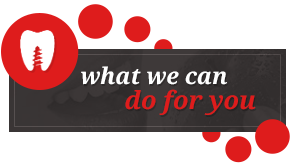 All Dentures are professional denture clinics, dedicated to providing solutions for missing teeth. Our clinics are focused exclusively on denture and denture implant treatments, offering the latest innovative techniques that have assisted patients in "enjoying their dentures again". We have established a patient-focused,all-in-one approach to the rapidly expanding field of dentures and denture implants. 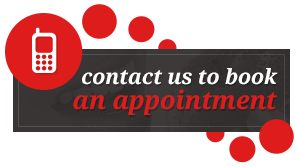 We provide the highest level of patient care during every step of the patient's treatment plan. © 2014 All Dentures. All rights reserved.